Given everything on the congressional agenda, lawmakers are not known for paying attention to library cataloging. Subject headings are words used to locate books and other materials in a collection. The Library of Congress sets the standard for subject headings at most libraries throughout the nation, including the Boston Public Library. It’s not yet clear that the House committee mandate will go any further. It would have to pass the House and then, if the Senate passes its own committee’s version, which doesn’t include the language, would be subject to negotiation between the chambers, according to a blog post by Adam Eisgrau, managing director of the office of government relations at the American Library Association. Still, it’s notable that this is the first time in history that Congress has introduced legislation regarding subject headings, according to Gayle Osterberg, director of communications for the Library of Congress. The national library has historically made a practice of updating terms to reflect popular usage; for example, “crippled” became “handicapped” became “people with disabilities.” At the national library, which contains around 162 million items, 5,000 new subject headings are added to a “Tentative List” of recommended changes and updates every year. Saunders points out that the new headings are consistent with libraries’ long history of trying to support immigrants, through services such as English as a Second Language classes, conversation circles, and courses to prepare for the citizenship test. 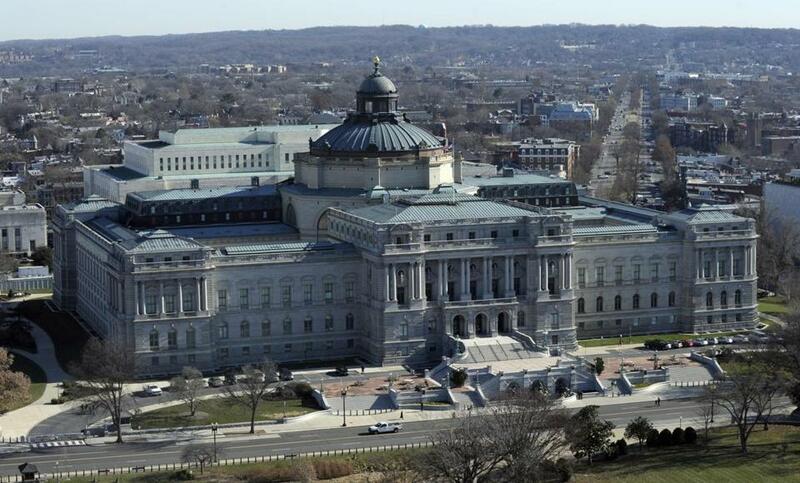 Anticipating a large number of comments on the proposed change, the Library of Congress created an online survey to accept feedback from the library community and the general public through July 20, Osterberg said. So far, most of the criticism of the library’s proposal is coming from political groups, not from within library circles. But Sari Feldman, president of the American Library Association, says the reason to adopt the new subject heading is not politics but the need to keep up with evolving usage. “We want to make sure today’s and future researchers can easily discover the materials they need through terminology that would be commonly used,” Feldman said. Cristela Guerra can be reached at cristela.guerra@globe.com. Follow her on Twitter @CristelaGuerra.